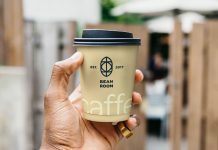 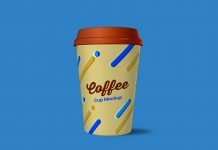 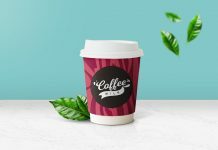 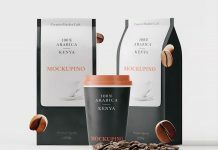 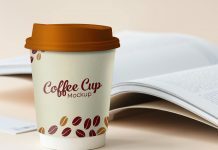 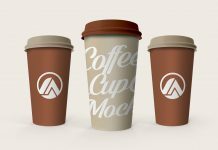 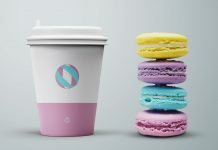 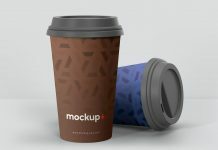 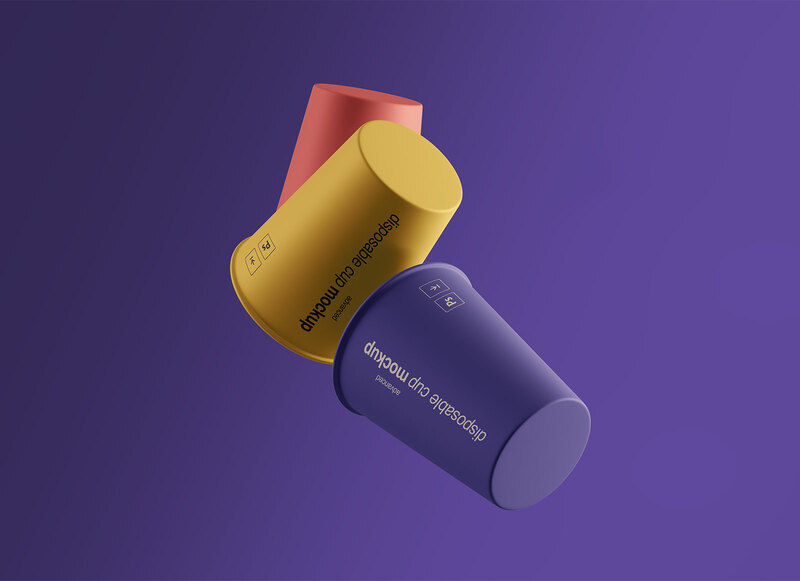 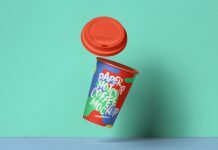 A free disposable paper coffee cup mockup floating in the air making the presentation a delight to the eyes. 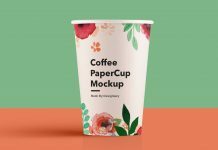 This mockup is a useful addition to our creative mockup collection as we are always looking to publish creative work of designers specially out of the box thinkers. 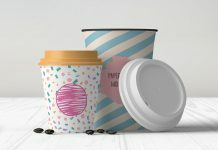 About PSD file you can change the color of the disposable cups and place the artworks as per your design. 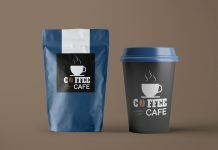 Lights, highlights, reflection and background color can be customized.